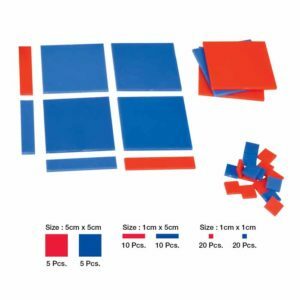 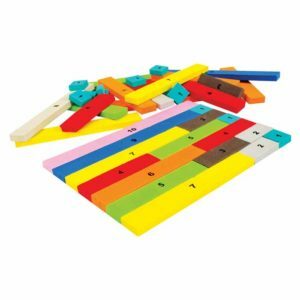 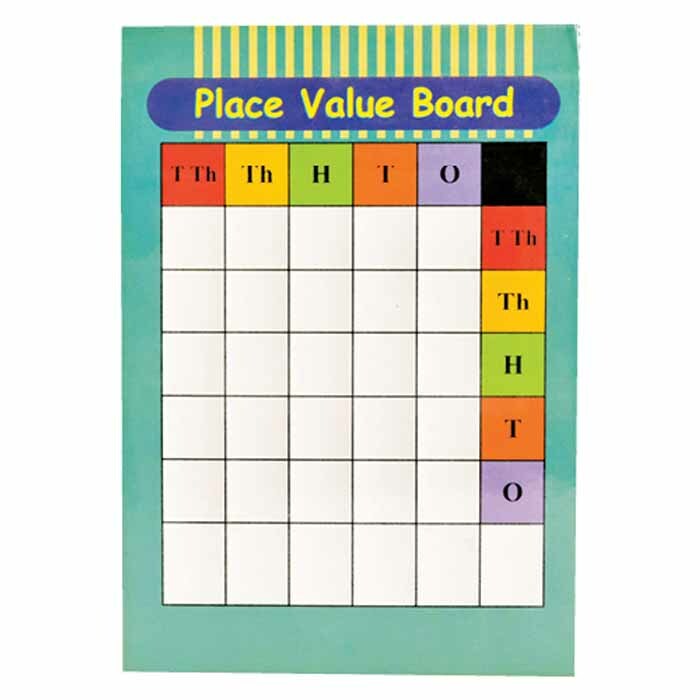 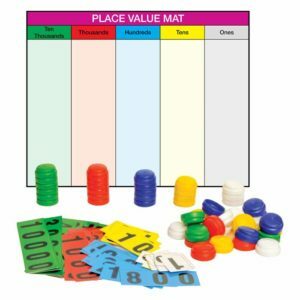 This board is given along with foam square tiles to explore multiplication of whole numbers. 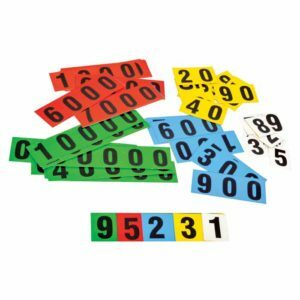 perfect manipulative for teachers to give their students a clear understanding of multiplying of whole numbers. 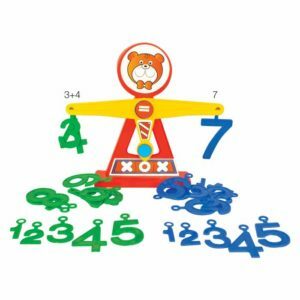 Children find fun in multiplying whole numbers with this resource.